Located in tranquil countryside close to Ashwater in glorious Ruby Country, Evergreen Farm is a place to become one with nature, as well as a place to sample some fine local produce. 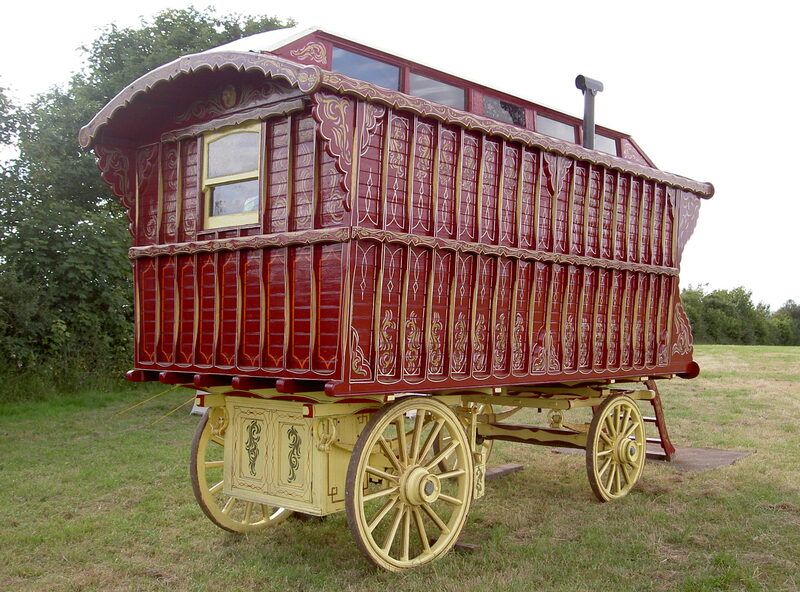 We are please to be able to offer a gypsy caravan for you to rent. For more information contact Emma or Pete on 01409 211492. A working farm, Evergreen Farm is famed in these parts as a producer of fine local food. 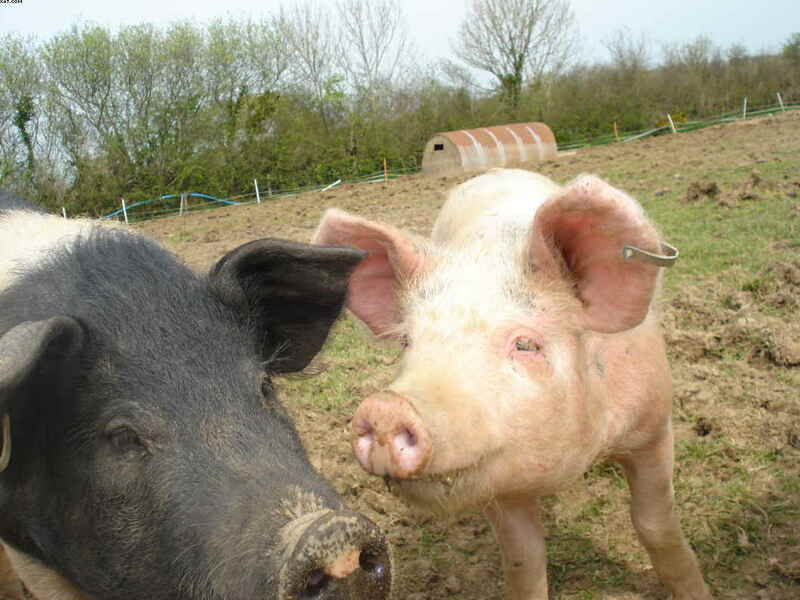 Pigs are reared and sausages and bacon are made on site, along with a wide range of pies, which are sold at farmers markets, as well as online. A farm shop is planned for later this year. 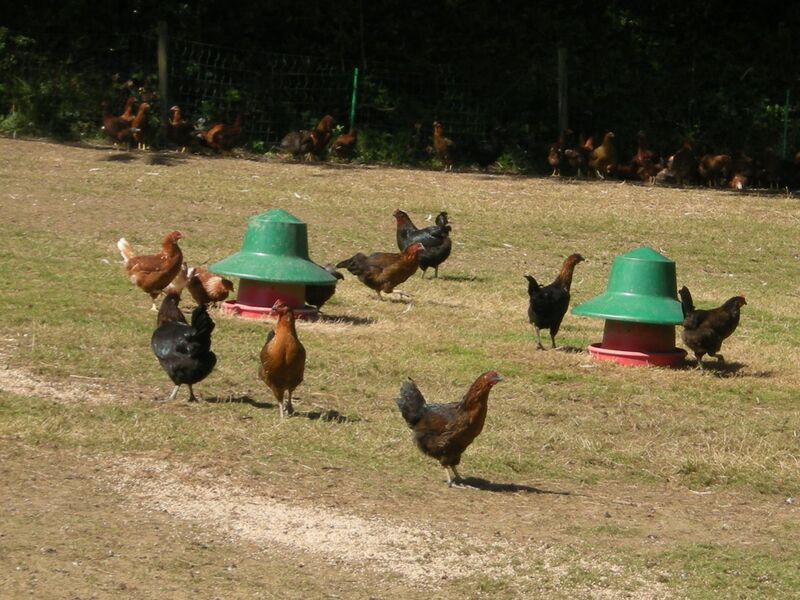 There are other animals on the farm including chickens, ducks, geese, turkeys, cows and sheep, many of which are reared to provide good, honest food from the farm. Evergreen Farm is a ideally located to provide a base for horse riding, cycling and walking. There are many opportunities to explore the existing and developing rights of way network and trails, including the Pegasus Way and Ruby Way. Alternatively you may chose to sit back and relax, unwinding in the peace and quiet of this part of undiscovered Devon. Roadford Lake and Cookworthy Forest are nearby and the market towns of Holsworthy (general and livestock markets Wednesday) and Hatherleigh (general and livestock markets Tuesday) are within a 20 minute drive and are well worth a visit. A walk through the directly opposite Witherdon Wood will bring in touch with nature. A great place to watch birds, you may also catch glimpses of deer and if you’re luck see snakes basking in shafts of sunlight coming through gaps in the canopy of the conifer plantation. The stunning views to the north from the campsite take in much of Ruby Country. On a clear day it is possible to see the wind turbines at Bradworthy and the countryside in between. This entry was posted in Accommodation, Camping, Farm shop, Food and drink, Local produce and tagged camping, cycling, farm shop, local produce, walking. Bookmark the permalink. Hi we bought some of your smoked bacon at the tones market and it was very tasty, thank you! Am a regular customer at Totnes. Bacon is best I have ever tasted and I am pretty old. Sausage are to die for. We love the onion ones. Have yet to try all the other meat on offer but will get through it eventually. Worth the trip just to stock up.